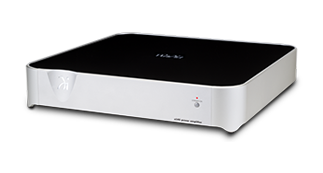 The a315 offers 150 - 250 watts of power into two channels. 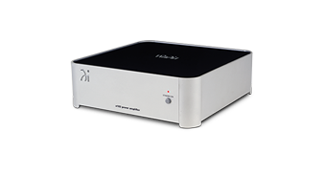 The a340 offers 400 - 500 watts into a single channel. 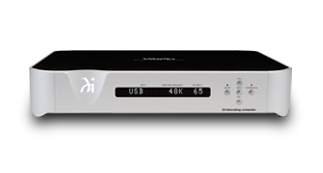 Integrates Wadia’s superior technical performance and supports both DSD and DXD formats. 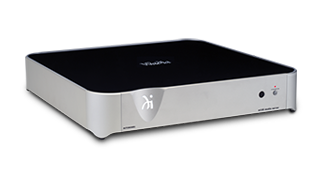 The m330 media server gives you access to all your locally stored and internet based digital music in a single, easy to use device. 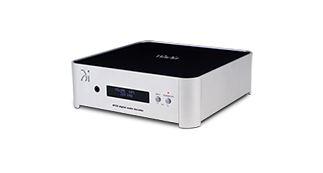 The a102 digital stereo amplifier offers 50 - 80 watts of power into two channels. 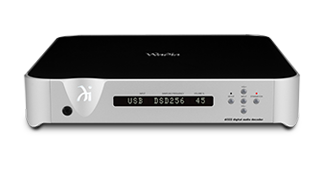 The di122 digital audio decoder integrates Wadia’s superior technical performance with our new Series 1 mini industrial design. 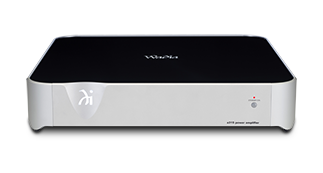 Wadia’s superior technical performance with a sleek, industrial design. 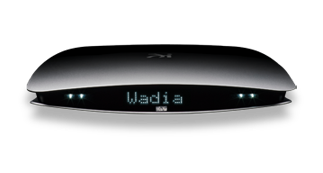 Wadia Intuition is an alluring experience for both the ears and eyes.